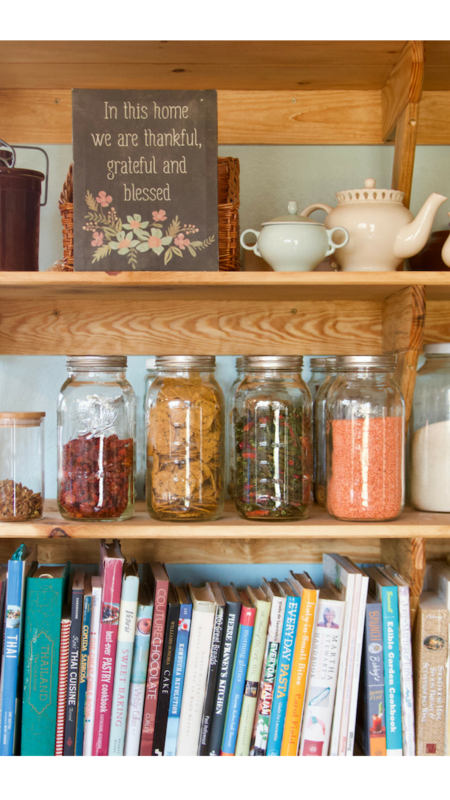 How to Stock a Healthy, Nourishing Pantry? The best place to start is in your pantry! You'd really like to eat better, so you can feel better and live a long life, but you're not sure where to start. It can be completely overwhelming to think about changing the way you eat and cook, to think of getting rid of what's in your pantry, or trying to convince your family that they'll just LOVE this new way of doing things. 1. It will take too much time. 2. Your budget is too small. 3. Your family will freak out! 4. You just don't know where to start. We'll link arms with you and get you jump started on your journey by tackling the daunting task of deciding what's good and what's not. When my kiddos were small, I started researching the best food for my family. I had no idea where to start! It took years of research to gather all of the information that I needed to feed my family in the best, simplest way possible. Who has time for all that research?? We've done the work for you and put it into an easy to use course. Today I have a healthy family, and let me tell you... We LOVE to eat. But no one in our family has a degenerative disease, has bad teeth, or is overweight. Why? We start by stocking healthy, delicious foods in our Pantry! ✔︎ Which foods are garbage, which foods are goodness and why. ✔︎ About dangerous ingredients like Genetically Modified Organisms, preservatives, and neurotoxins such as MSG. ✔︎ How to read labels with confidence. ✔︎ To take steps to restock your pantry on a budget. ✔︎ About grains, fats, and sweeteners. ✔︎ About superfoods and fermented foods. What Makes Our Course Doable? You'll also have a wonderful community of others who are taking the course, if you need it! Best of all, YOU don't have to do the research, and we'll teach you how to take your WHOLE FAMILY on the journey!! We guarantee you won't be overwhelmed, and you'll be fast and furious on your journey to a healthier lifestyle by the end of the course! Rather than use a quick firehose approach, we implement an easy-to-digest, no-overwhelm method. 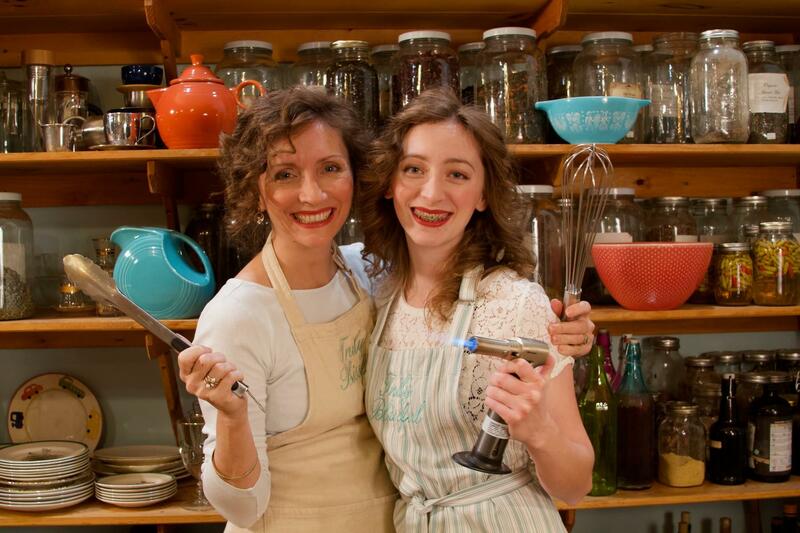 What do others say about our pantry course? I used to think that what was in my pantry didn't matter, that the foods that were in there weren't the focus for my family's meals or that some things weren't "that bad". I was wrong! Over the last few years I have been more intentional about keeping good foods in my pantry. Foods that I feel good about serving my family. Foods, that while they may not be "ready made", don't take long to prepare and are much better for me and my family. It has made a HUGE difference in how I cook AND how often I cook. 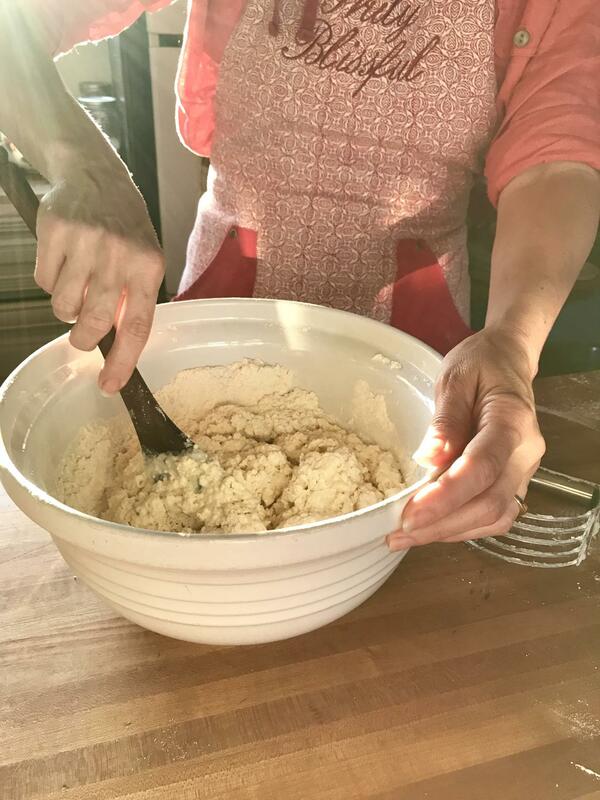 Being able to know what I have available and to also know that it is good for me, gives me the confidence I need to provide meals for my family that are well-rounded and taste good! It is also a great feeling knowing that I can send my children to the pantry for a snack and know that whatever they pick, they're making a good choice! It's been much easier for me to meal plan and keep my pantry well-stocked with the help I've gotten from the ladies of Truly Blissful. 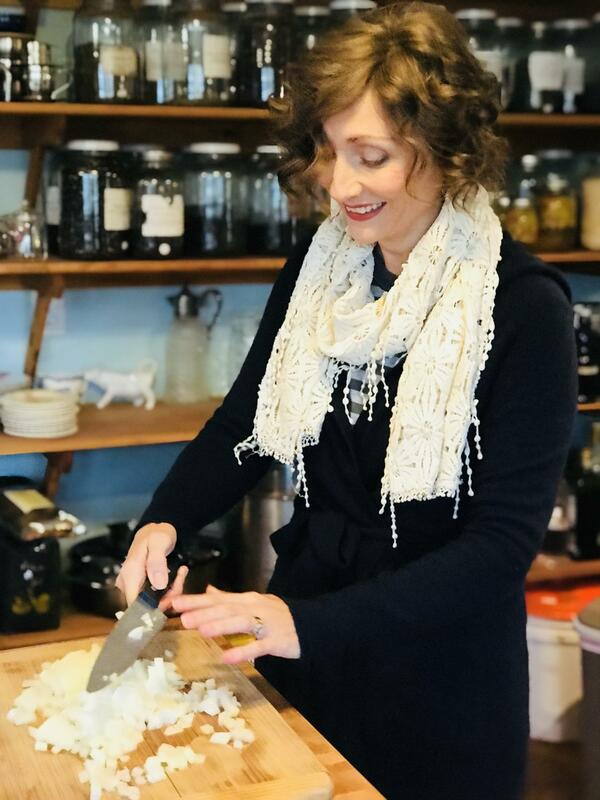 The lists they have created are things I have been able to reference for my meal planning and keeping my pantry balanced and full of good food! What is in my pantry has changed from quick meals/snacks loaded with chemicals and who knows what else to foods with a purpose and labels I can understand!" You don't want to miss when we open the doors!